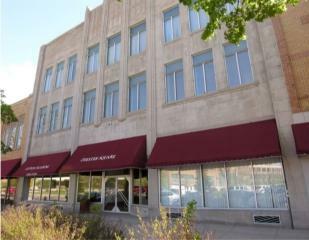 136 W Grand Ave, Beloit, WI 53511 (#1827191) :: Nicole Charles & Associates, Inc.
Suite #101 is on the main floor facing Grand Ave with huge storefront windows! 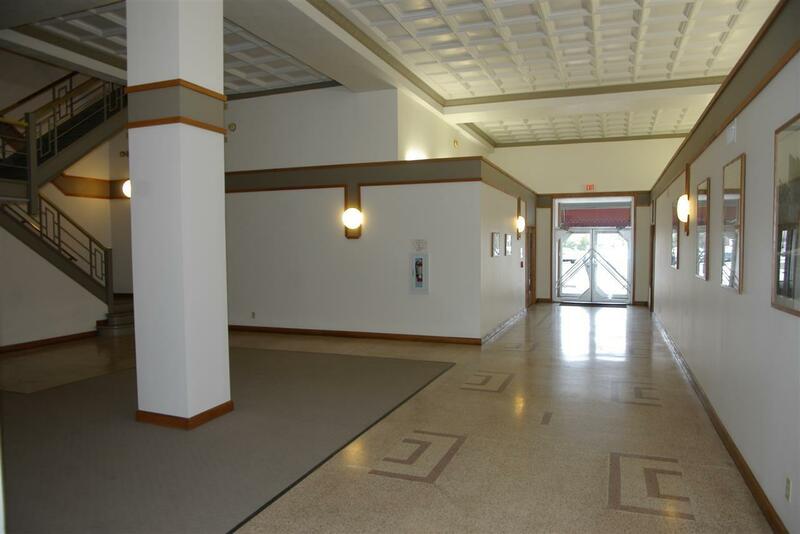 Easy access from street, across from IronWorks campus & new YMCA. 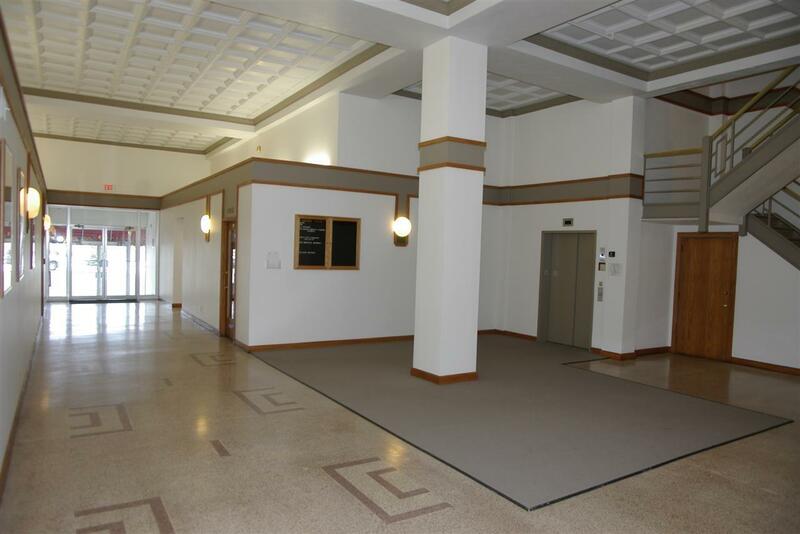 15 high ceilings, open areas, private offices & conference room. New high-efficiency furnace, central a/c, breaker panel in suite. Build to suit options w/3+ year lease! Chester Square Building: Professionally Cleaned, Maintained & Managed. 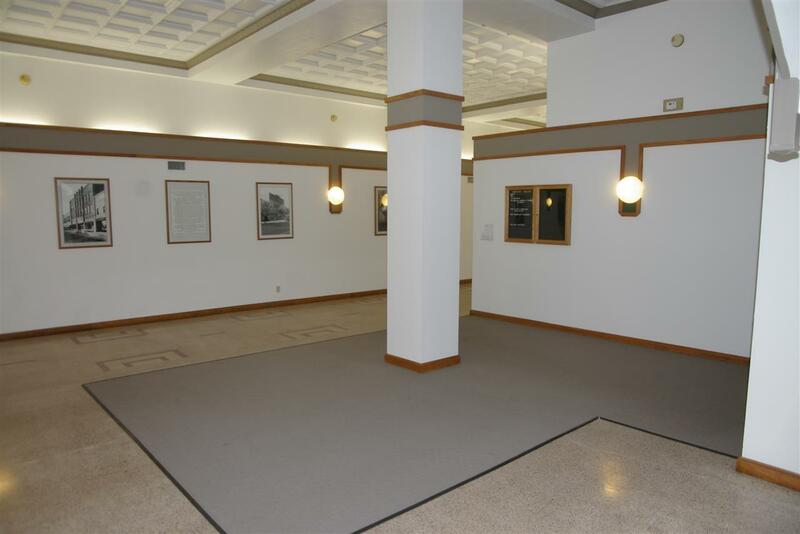 Clean & Bright w/Terrazzo Floors, 15 Tray Ceilings. Clean Modern Bathrooms & Elevator. City Parking Lots to N & S + On Street Parking. Secure 24/7 Swipe Card Access & Full Camera System. Focus on Energy Approved & All New Lighting!